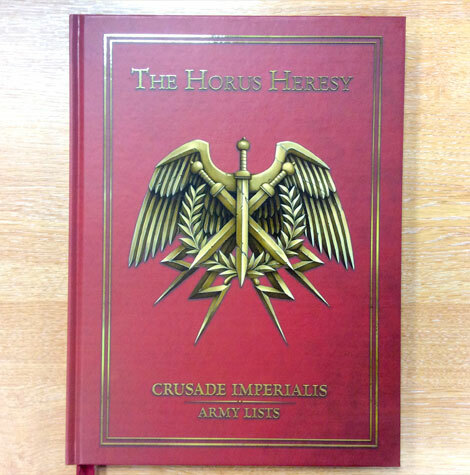 The Horus Heresy – Crusade Imperialis Army lists is packed with the collected and updated army lists, special rules and unit entries for the Solar Auxilia, Questoris Knights, the Imperial Militia, and Warp Cults. 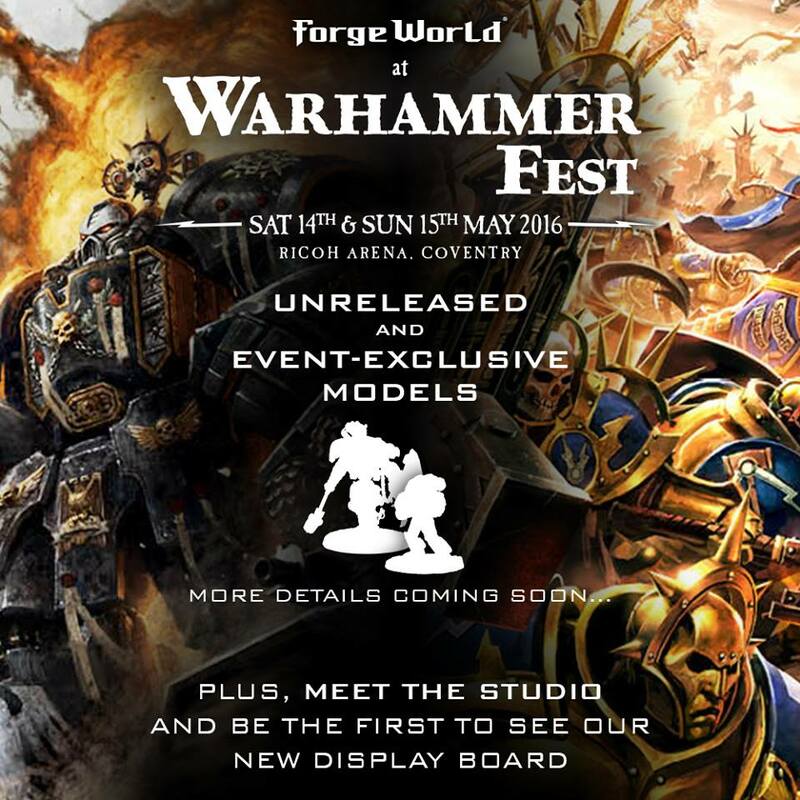 Just like the new event exclusive model I showed you last week, this book is going to be available first at Warhammer Fest. Though, unlike the event exclusive model which will only be available at events, I hear this new book will be available on the web store soon afterwards. 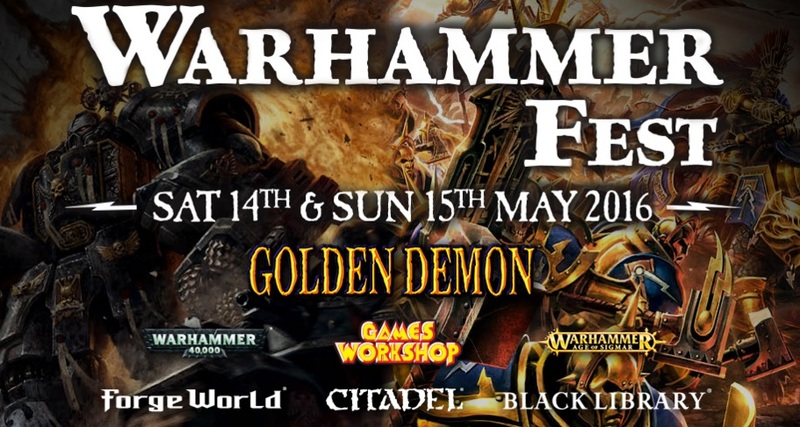 This book will re-introduce the Solar Auxilia with all the collected and updated rules along with Questoris Knights, the Imperial Militia and Warp Cults. If you’re looking to add some extra spice to your Horus Heresy lists with out adding Power Armor then check this one out!